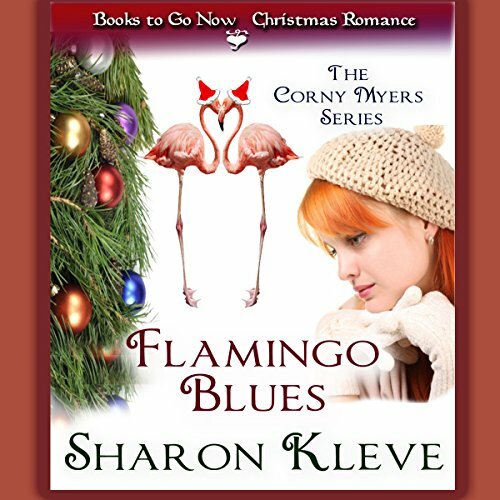 In the pursuit of the perfect Christmas getaway in Victoria, BC, Corny steals a tour bus; returns a flock of stolen Flamingos to their favorite lake; buys Steve, her tough-as-nails Seattle cop boyfriend, front row seats to the Cirque du Soleil; and she gets a bright and shiny new key. What would have made Flamingo Blues better? Has Flamingo Blues turned you off from other books in this genre? Not if the narrator is changed. An actress/narrator with a tolerable voice. I really don't know, couldn't get past the narrator. I was really looking forward to the concept of the story, but was unable to tolerate the narrator for more than about 3 minutes. This was super short and had very little in the story department. The youthful dialogue tends to make the smexy scenes feel awkward. I wish this had been more about the pet psychic story. Corny and Steve are cute together but very one dimensional. I would love to see them grow and gain more depth.